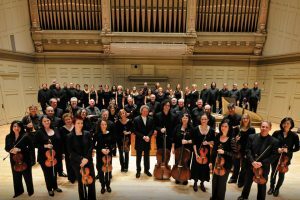 For 200 years the Handel and Haydn Society has enriched life and influenced culture by bringing vocal and instrumental music to America. 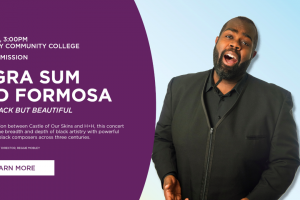 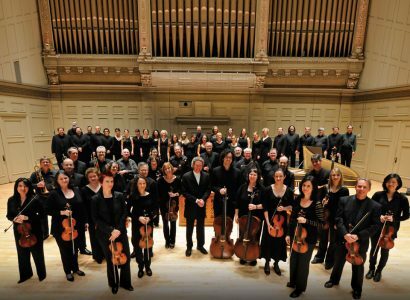 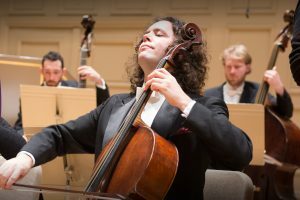 Founded in Boston in 1815, H+H is considered the oldest continuously performing arts organization in the United States and celebrated its Bicentennial last season with special concerts and initiatives to mark two centuries of music-making. 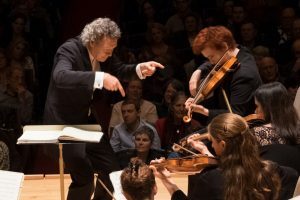 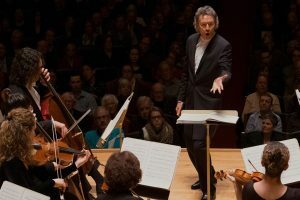 Under the leadership of Artistic Director Harry Christophers, H+H performs at the highest level of excellence and also provides engaging, accessible, and broadly inclusive music education in Greater Boston and beyond.